On Wednesday 10 October 2018, Jeremy Irons was among the many stars who participated in the Harold Pinter Birthday Gala at the Harold Pinter Theatre in London. An after party was held at Brasserie Zedel. Marking what would have been Pinter’s 88th birthday, the event – titled Happy Birthday, Harold – raised funds for Pinter’s two favourite charities, Amnesty International and Chance to Shine, and featured a variety of Pinter’s work including extracts from his full-length plays, poems, speeches and sketches. The line-up for the performance, directed by Jamie Lloyd, featured a host of stage and screen performers including Tom Hiddleston, Kit Harington, Simon Russell Beale, Jon Snow, Jade Anouka, Kristin Scott Thomas, Maggie Steed, Felicity Kendal, Indira Varma, Zawe Ashton, Gawn Grainger, Forbes Masson, Samuel West, Sheila Hancock, Lee Evans, David Suchet, Tamsin Greig, Paapa Essiedu, John Simm, Patrick Marber, Russell Tovey, Gary Kemp, Tom Edden, Jonjo O’Neill, Jeremy Irons, Hayley Squires and Lia Williams. 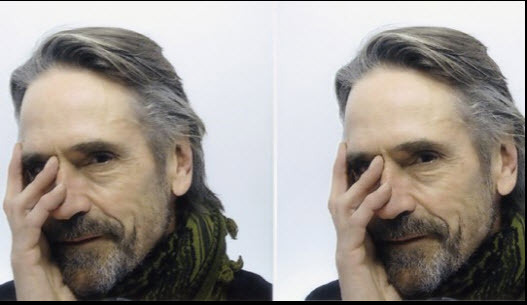 STAR of Die Hard with a Vengeance, Justice League and Batman vs Superman, actor and Island born Jeremy Irons met with old school friends at the first ever reunion for former pupils from Little Appley Prep School. One of the Island’s three Oscar winners and originally from Cowes, Mr Irons attended the event with his dog, Smudge, at the old school site, now Appley Manor Hotel, where 54 ex-students spent the afternoon reminiscing over old photographs and memorabilia. 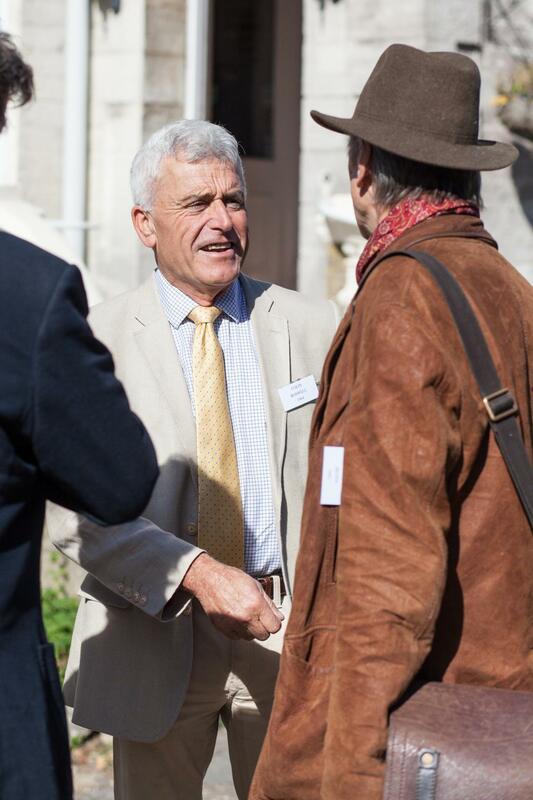 Among the gathering was also Anthony Mitcheson, whose father was joint headmaster at the school, Robert Eldridge, son of Jim Eldridge at Eldridge Solicitors, and Colin Boswell who owns The Garlic Farm. The oldest among the group, Noel Dobbs, attended the school in the 1940s. Attendees said it was fitting the reunion it was held at the old school site and agreed to another gathering in a couple of years time. 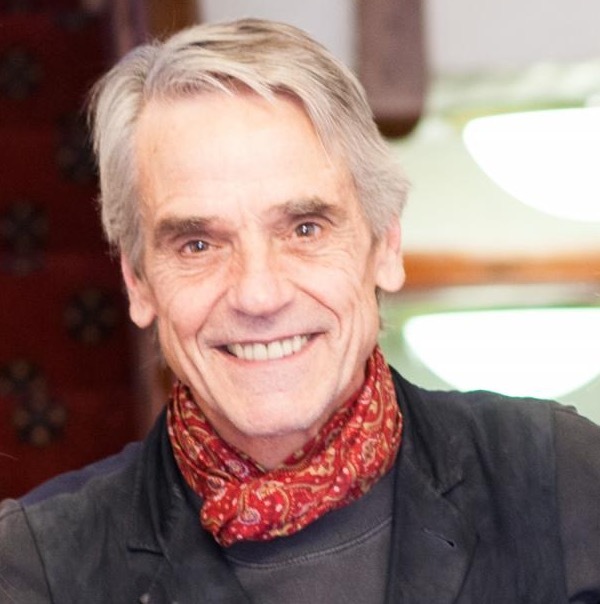 Jeremy Irons with the staff at Appley Manor Hotel. Photo by Jessica Dobbs photography. The 1960 school photo from Little Appley School. 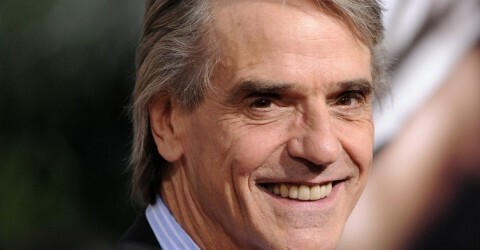 Jeremy Irons is circled. Jeremy Irons with Colin Boswell, owner of The Garlic Farm. Photo by Jessica Dobbs photography.